Exclusively representing physician and health care providers since 1982, Keith is a nationally recognized leader in the Medical Malpractice Insurance marketplace. He is also a multi-year recipient of several ‘Recognition of Excellence Awards’ from some of the top-rated insurance carriers in the country. Keith has developed trusted relationships with the senior executives for Underwriting, Marketing and Risk Management for all of the carriers he represents, which enables him to communicate directly on behalf of his clients. His in-depth analysis of clients and prospective clients yields the best results possible for favorable premiums and customized policies. 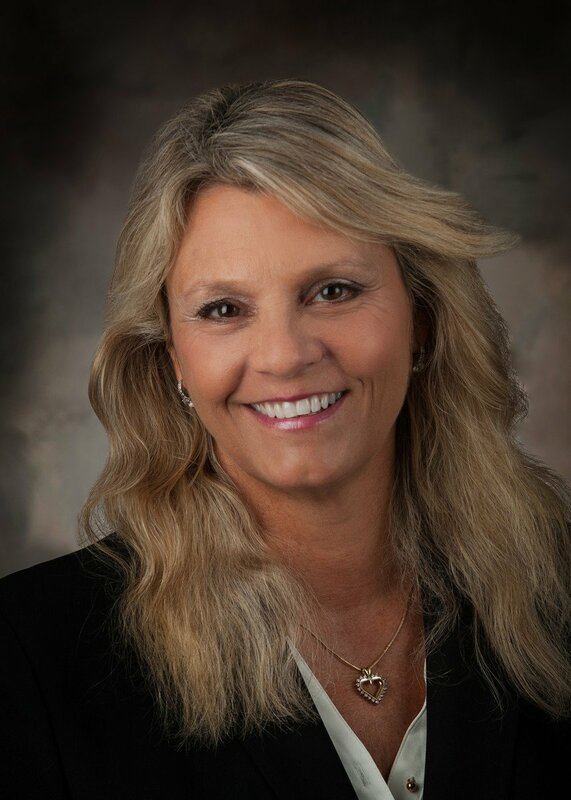 As a licensed insurance professional, Elizabeth has 30 years of experience managing the agency and developing trusted working relationships with clients. She developed custom client management tools and software that are unique to the agency, and she provides extensive on-the-job training for our Client Service Specialists. Prior to joining Neff & Associates, Elizabeth managed the Client Services Department for a hospital financial accounting system for 21 hospitals in the mid-Atlantic region and participated in financial accounting software development. Elizabeth earned a business degree from The Robert H. Smith School of Business at the University of Maryland College Park. I enjoy building professional relationships with our clients and my goal is to serve as their resource for the medical professional liability insurance market. As a licensed professional, Janel provides all levels of account management for both solo practitioners and large group practices. She assists new clients in navigating the carrier selection and application processes; conducts annual account reviews to ensure proper coverage and benefits; and handles mid-term policy changes. Janel also provides marketing support for the agency. Janel actively participates in supporting the management of the agency and developing and maintaining Neff & Associates’ client software system. 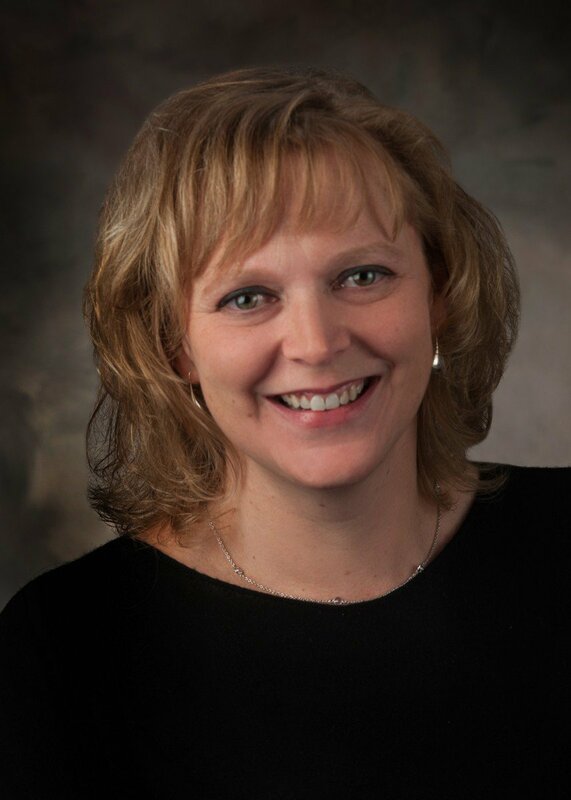 Prior to joining Neff & Associates, Janel most recently served as a Marketing Manager with Covance Inc. and previously held several marketing positions with the Pennsylvania State University. Janel earned a Bachelor of Science in Business Administration from Millersville University of Pennsylvania. I want my clients to be confident in the support they receive from Neff & Associates, so they can focus on the practice of medicine. They can rest assured knowing that we will take every step to anticipate their insurance needs and exceed their expectations. Sarah is a licensed professional who provides client services for her insured clients as well as prospective clients. Her clients range from small to large practices, surgery centers, medical facilities, and non-standard physicians/practices. Sarah is available to her clients for mid-term practice changes and additions, annual policy renewals, credentialing preparations, and all questions and concerns. 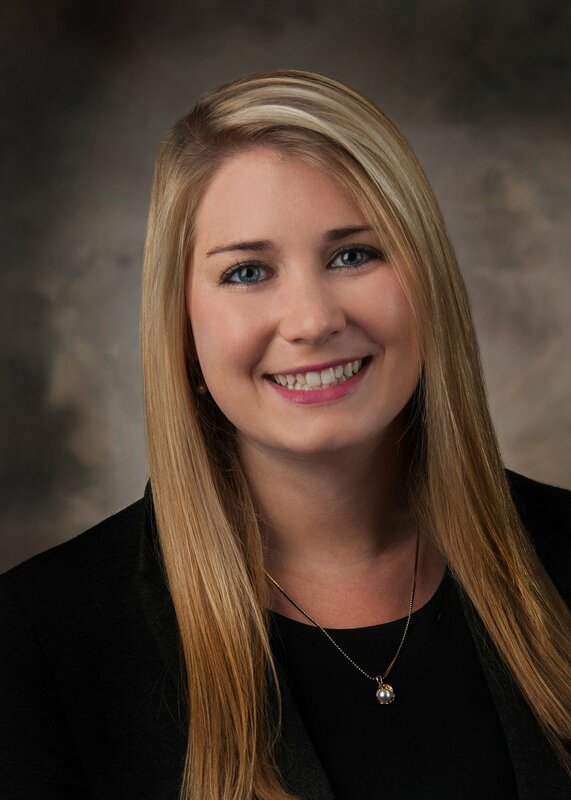 Prior to joining Neff & Associates, Sarah worked in hospitality management. Sarah earned a Bachelor of Arts in Communication Arts/Public Relations and a Masters in Business Administration from Salisbury University. Sarah participates in activities with many local organizations including Assateague Coastal Trust, Chesapeake Bay Foundation, and the Surfrider Foundation. Neff & Associates is part of Sandy Spring Insurance Corporation (SSIC), a Maryland corporation owned by Sandy Spring Bank. SSIC is domiciled in Maryland with its Home Office located at 170 Jennifer Road, Suite 200, Annapolis, MD 21401. Neff & Associates is located at 9925 Stephen Decatur Highway Suite E-4, Ocean City, Maryland 21842 and at 177 Knoll Road, Southern Pines, North Carolina 28387. Insurance products are not FDIC insured, have no bank guarantee, are not a bank deposit, are not insured by any government agency, and investments may lose value. No extension of credit from Sandy Spring Bank can be conditioned on your purchase of an insurance product from Sandy Spring Insurance Corporation or your agreement not to obtain an insurance product from an affiliated entity. Copyright © 2019 Sandy Spring Insurance Corporation. All rights reserved.